With so many choices in measuring instruments on the market, how do you choose? 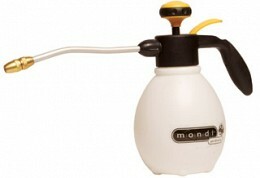 Select the item that gives you the most for your money, in an all-in-one, long-lasting product. 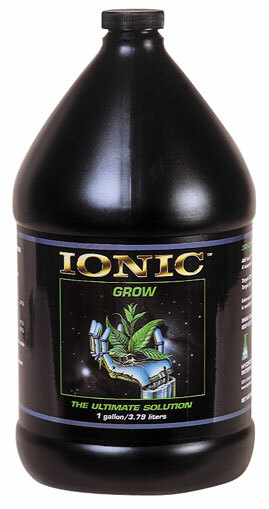 Hydrofarm's heavy duty measuring beaker offers easy-to-read, permanent print markings delineating cups, milliliters, pints, and ounces, all around a sturdy plastic container. 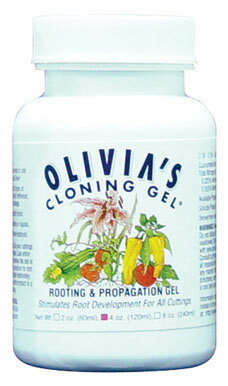 Two pour spouts make this beaker the most accessible one on the market. 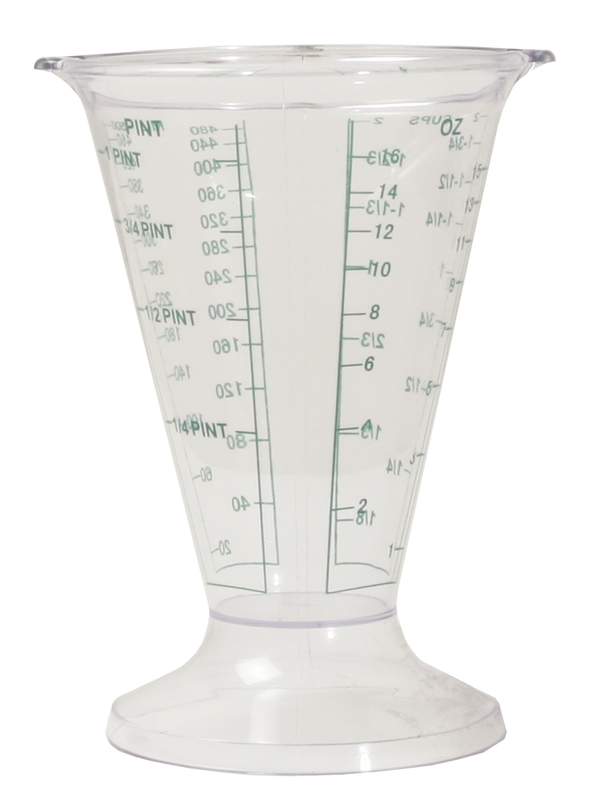 You'll never have to twist your wrist or guesstimate again because you can't read the other side - simply turn the beaker facing you to the desired measurement for your media or ingredients, then fill and pour. Use the spout on the opposite side for a second round of pouring as needed. 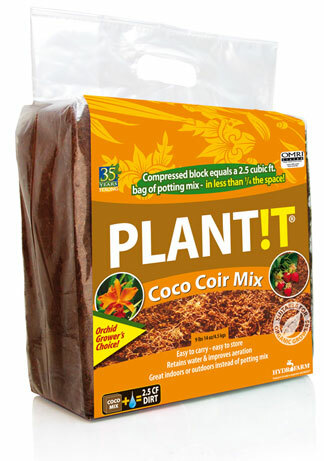 Indoor gardening enthusiasts - both left- and right-handed - will appreciate the convenience of this beaker. The beaker's wide, thick base ensures against tip over, and its dishwasher-safe construction means easy and quick cleanup. 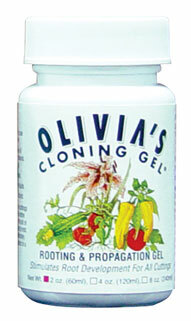 Olivia's Cloning Gel - 4 oz.